Business owners have been warned that off-the-cuff interview notes could trip them up – no matter how innocent they may seem. 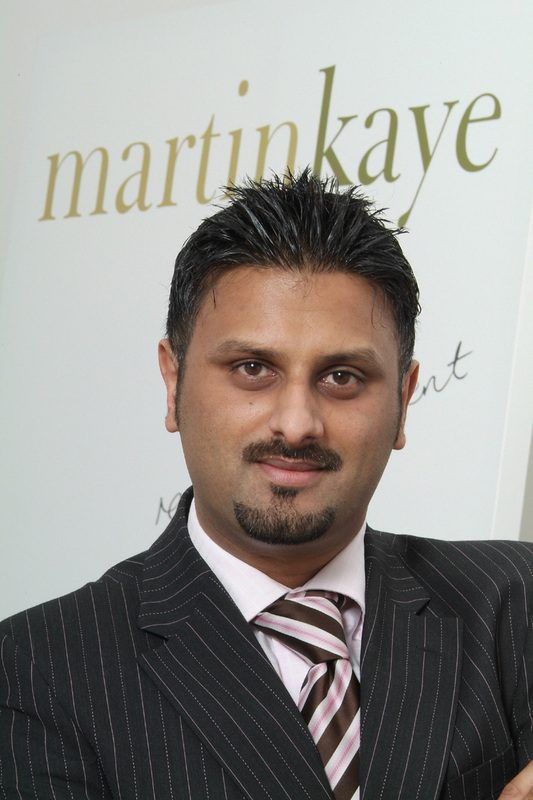 John Mehtam, from Martin-Kaye Solicitors in Telford, said anyone who had ever conducted job interviews would agree that it could be difficult to remember each individual candidate clearly at the end of the day. John said the warning was clearly illustrated by the case of a company that faced an employment tribunal brought by the chief executive’s former personal assistant. “She found a pile of CVs on her employer’s desk and flicking through them, she found some handwritten comments he had made about the applicants. On her own CV, she was shocked to find comments that referred to her physical appearance, including her tattoos – and on other people’s CVs, he had commented on their weight and the clothes they were wearing. John said although it was a warning, the ruling did not mean that employers could never make handwritten notes or comments during an interview. “But as an applicant is perfectly entitled to ask to see any information you may hold on them, which would include their original application form or CV, you must always take care with what you write down.